Owner Finance with 10K Down!! 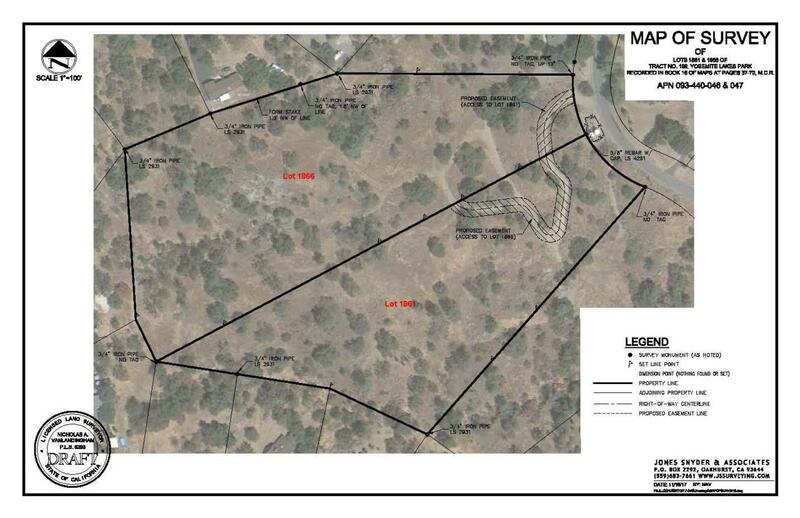 Ready to build 7.85 acre parcel. Large pad and driveway already in! 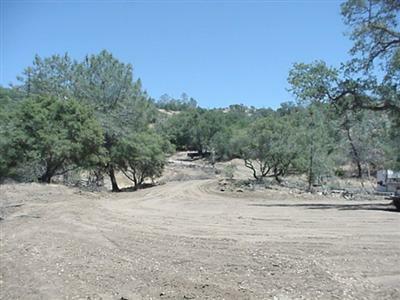 Excellent views, great central location, perfect for horses, priced to move quickly!! 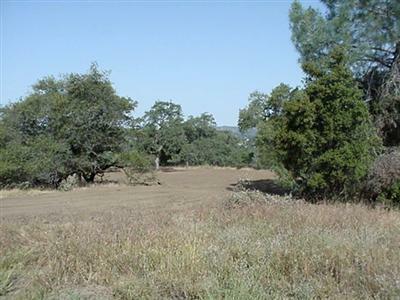 5.85 acre lot next door also available with large pad already graded for $59,750. Call listing agent for help showing corners. Listing provided courtesy of Derek Nott of Executive Realty Associates.